You never know who is going to show up as a delegate to present to Whitehorse City Council at its meetings each week. One of the beauties of municipal politics is how relatively easy it is to get a chance to talk directly to the politicians and make your case for whatever issue you think is most important. But this week one delegate found out exactly what it takes to get cut off by council. On Monday Daniel MacKenzie showed up to make a presentation while wearing a feather headpiece complete with googly eyes. He tried to play music as part of a claim that his human rights had somehow been violated. For about the last month MacKenzie has been trying to get the city’s help with his “Magic Cool Bus.” Originally the bus was going to offer free rides and entertainment to Yukoners in need. 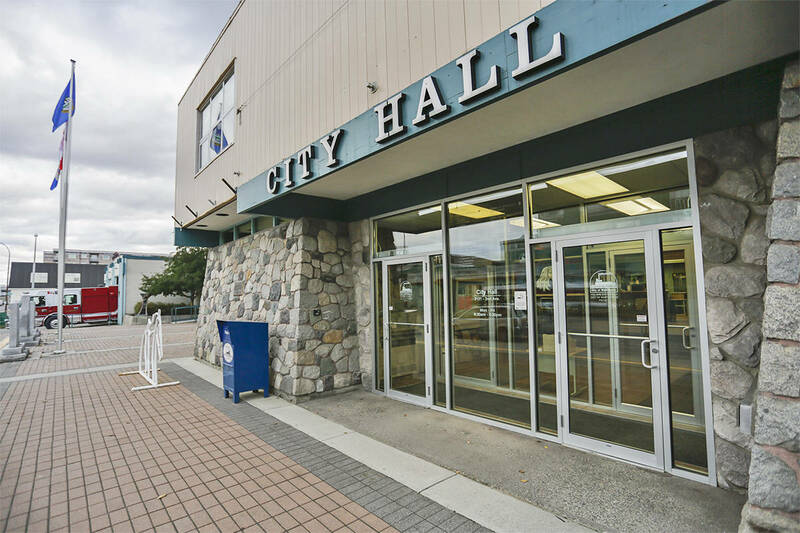 The city distanced itself from MacKenzie and his bus, issuing a statement saying MacKenzie hadn’t met any of the regulatory requirements necessary to provide his service. Officials originally got kicked around online for making that call but it was the right decision. The city has also flatly refused to even consider the idea of a Sunday bus service which would give people more opportunities to safely get home. With the potential for a cancelled Handibus on the horizon, there are obvious causes for concern. But that doesn’t mean city officials should jump at every plan tossed out there by a guy who bought himself a school bus. The city is being prudent. Of course there needs to be requirements and regulations. If the focus is on being safe, the last thing Whitehorse needs to be doing is encouraging people to get into vehicles being driven by strangers with no regulations. It is completely unreasonable to think that any business – non-profit or not – would be able to run without evidence that staff are at least aware of the potential liabilities they face. As a local lawyer recently pointed out, driving strangers can open a driver up to huge liability. The risk only increases when passengers are drunk. The driver is liable both in the event of a crash or in the event of falls and injures that occur in the vehicle. Changes to the vehicle-for-hire bylaw – which MacKenzie would have to follow according to the city – came about precisely because of safety concerns. At the time, RCMP had charged a taxi driver with the sexual assault of two women passengers. The bylaw includes stricter record checks for drivers and a requirement for in-car cameras. MacKenzie appears to have come to his senses and now says he will be running his bus as a paid service offered by a private company. He may now be able to meet the city’s reasonable expectations. It is unfortunate that MacKenzie seems unable to make his pitch in a serious manner. Underneath the googly eyes and unnecessary showmanship is a serious issue that deserves to be discussed by serious people. The city does need to think about its transportation options. There should be better services for people who are looking to get home safe. But those changes will need more than magic.